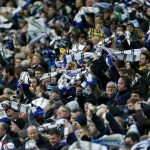 It was Yorkshire derby action on Friday evening as Leeds United headed to Hillsborough to face Sheffield Wednesday. 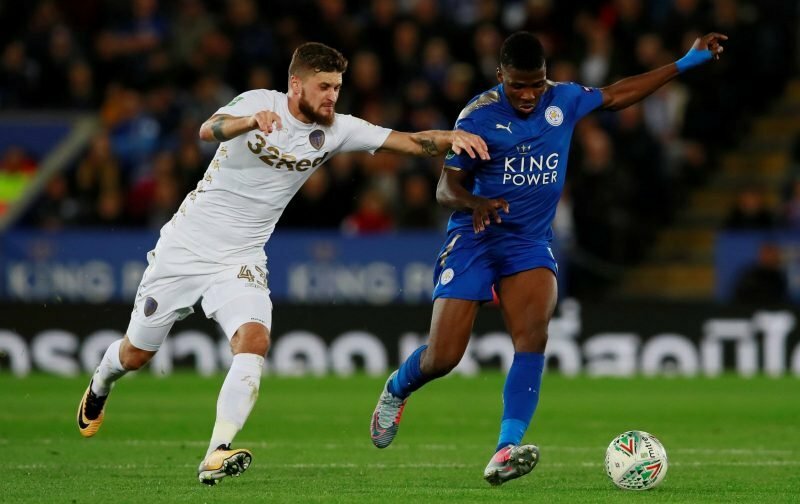 Two goals were shared between the sides in each half as Adam Reach opened the scoring before Mats Klich levelled things up, and although Marcelo Bielsa’s unbeaten run came to an end the other week, we are still the only side to be unbeaten on our travels in the Championship. 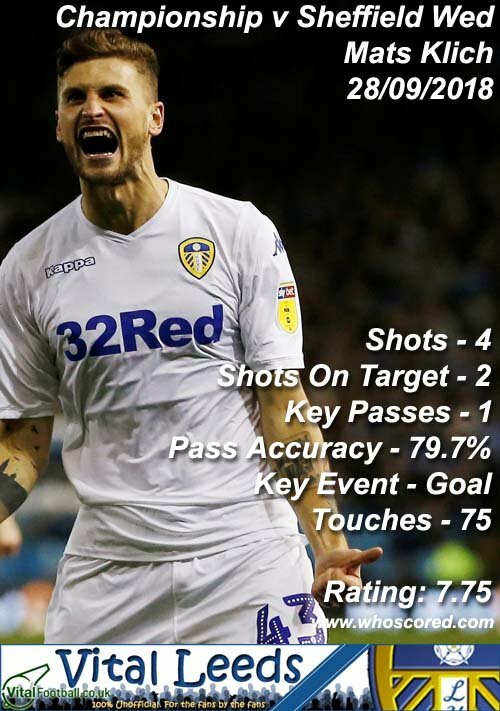 With Klich getting the equaliser, it’s no surprise to see website WhoScored give him their star man award with a rating of 7.75. Two shots on target from four attempts, a key pass and almost 80% pass accuracy from his 75 touches were allied to a tackle and a clearance at the other end of the pitch. Barry Douglas, Pontus Jansson, Liam Cooper and Samu Saiz completed our top five best performers on the day but given the quality of his goal, there’s no surprise in seeing Klich take top spot from this one.